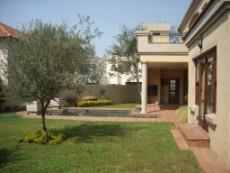 LIKE TREES, FLOWERS AND GARDENS? 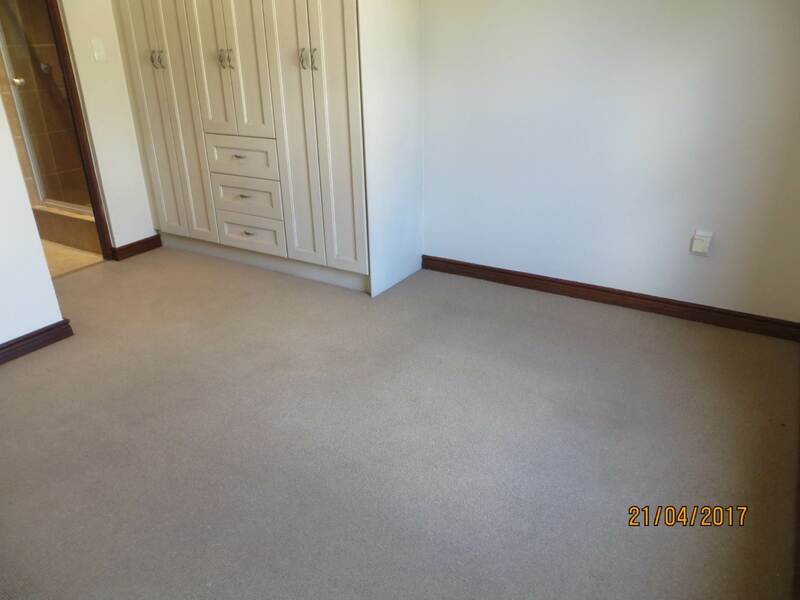 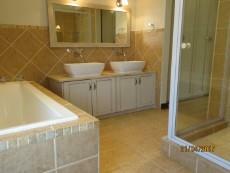 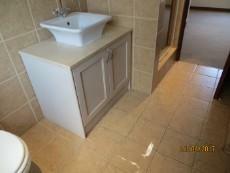 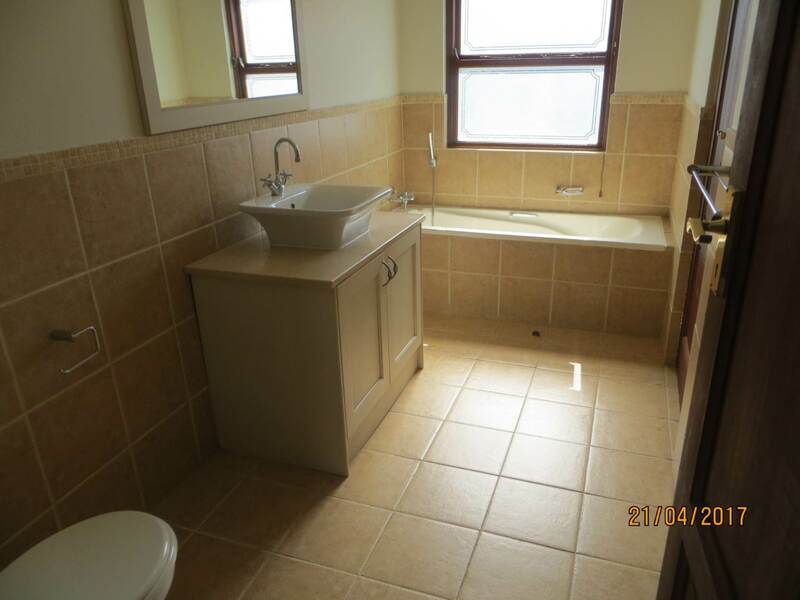 All this space and comfort for you, perfectly situated in a quiet cul de sac on a large ERF with much privacy. 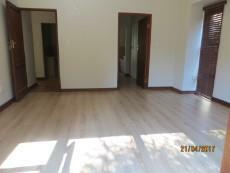 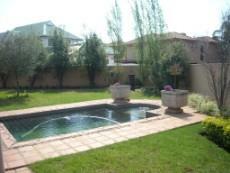 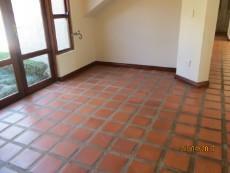 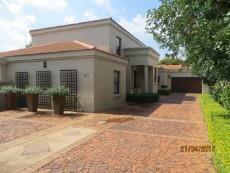 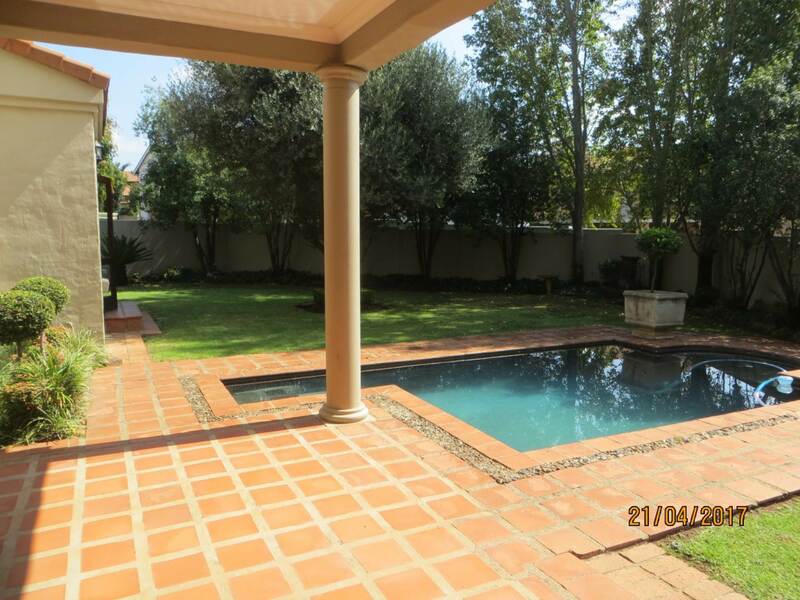 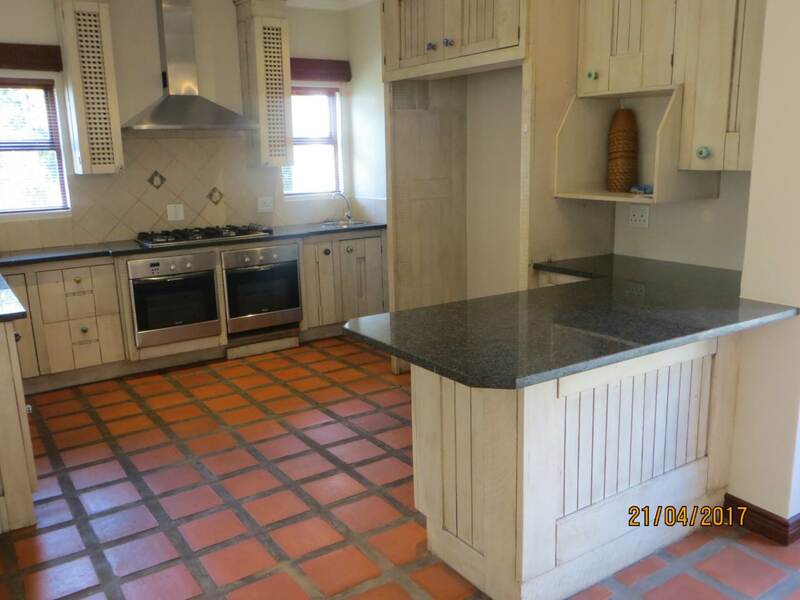 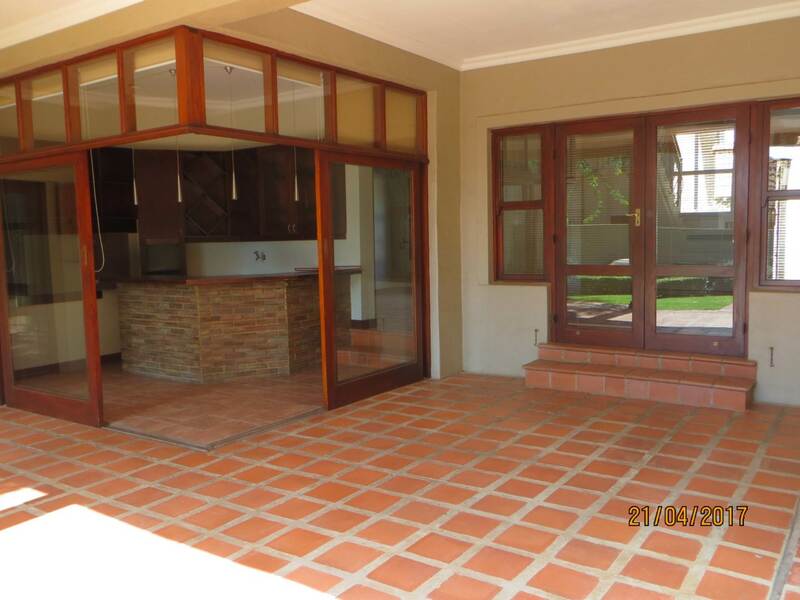 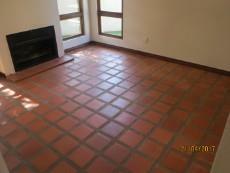 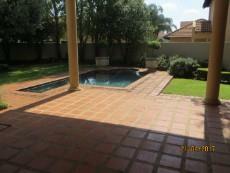 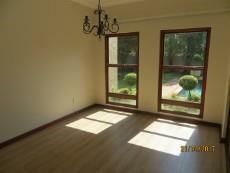 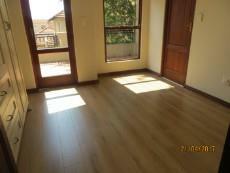 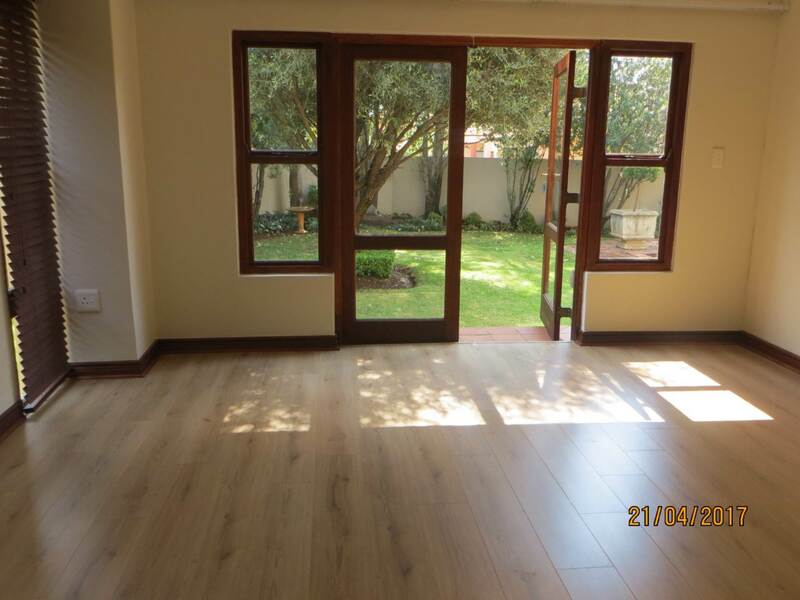 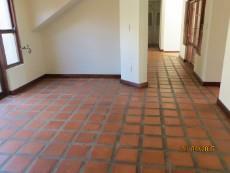 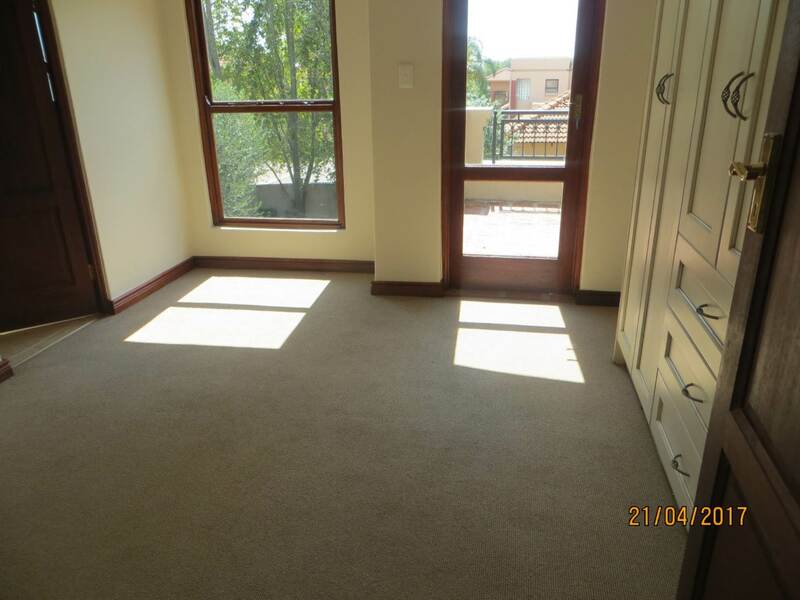 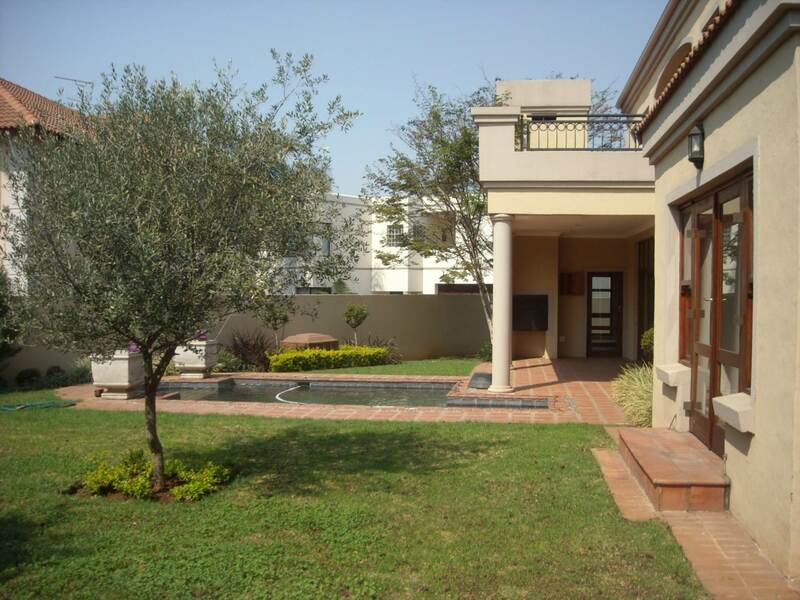 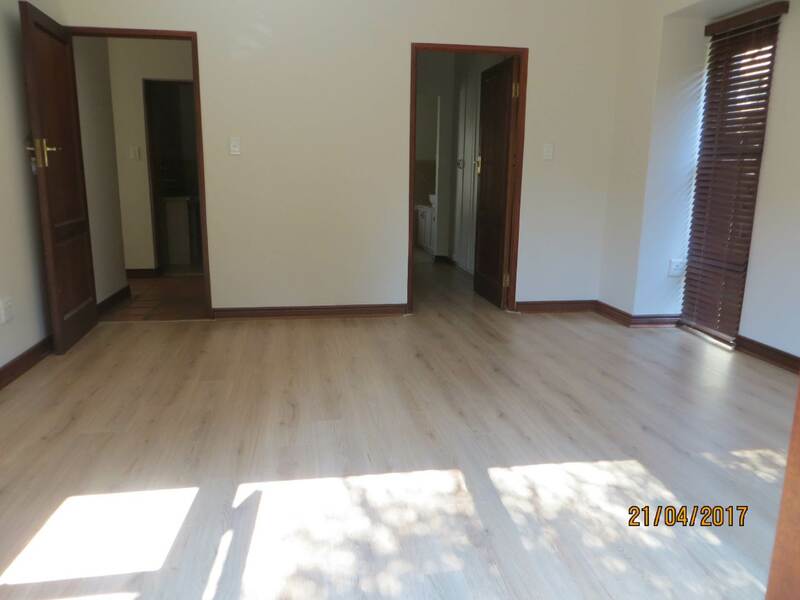 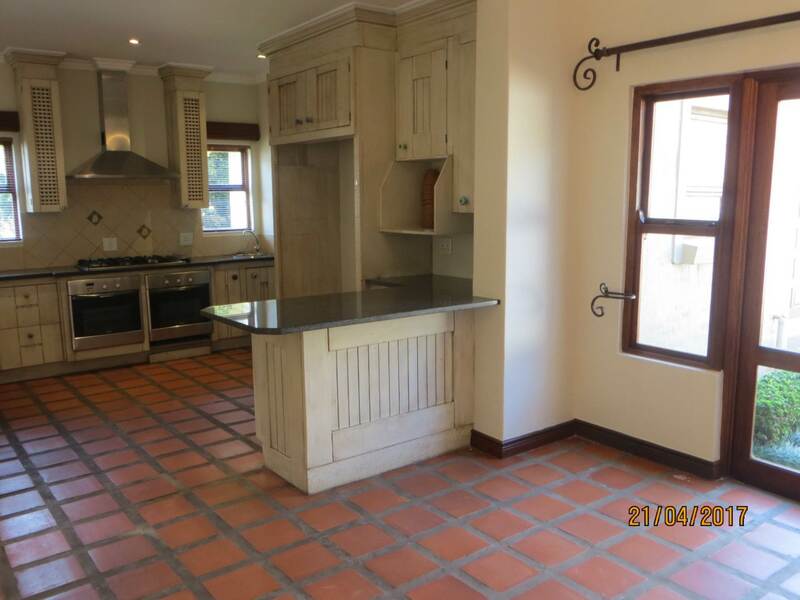 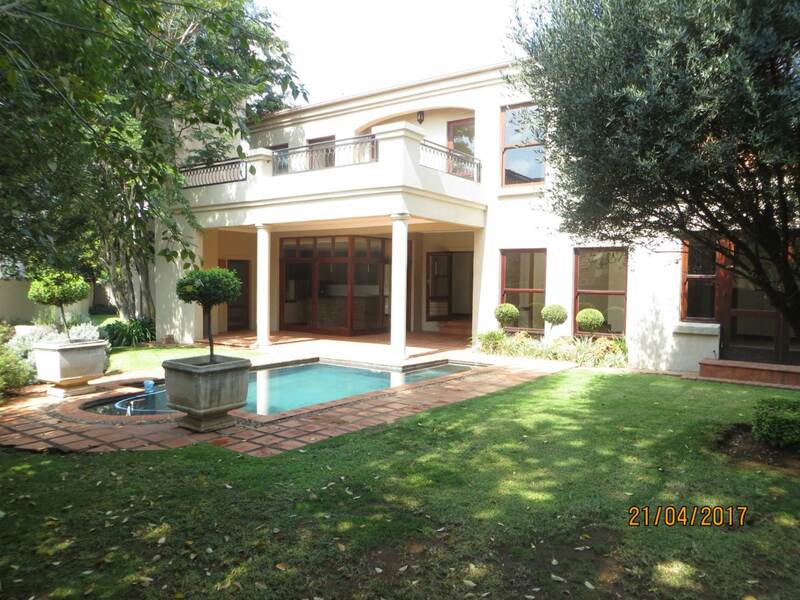 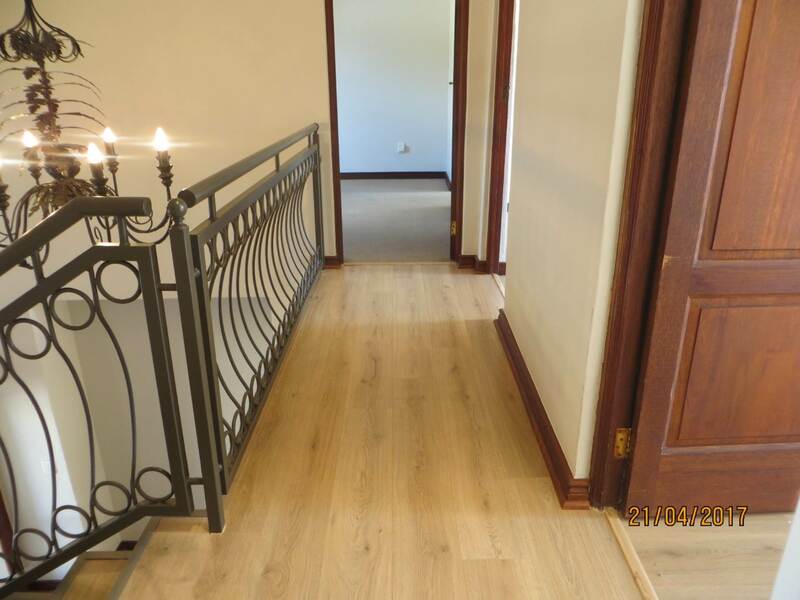 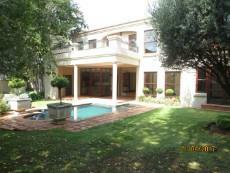 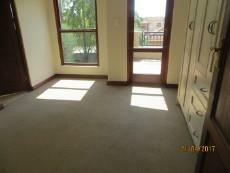 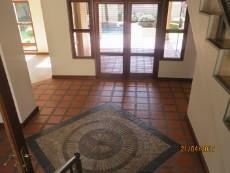 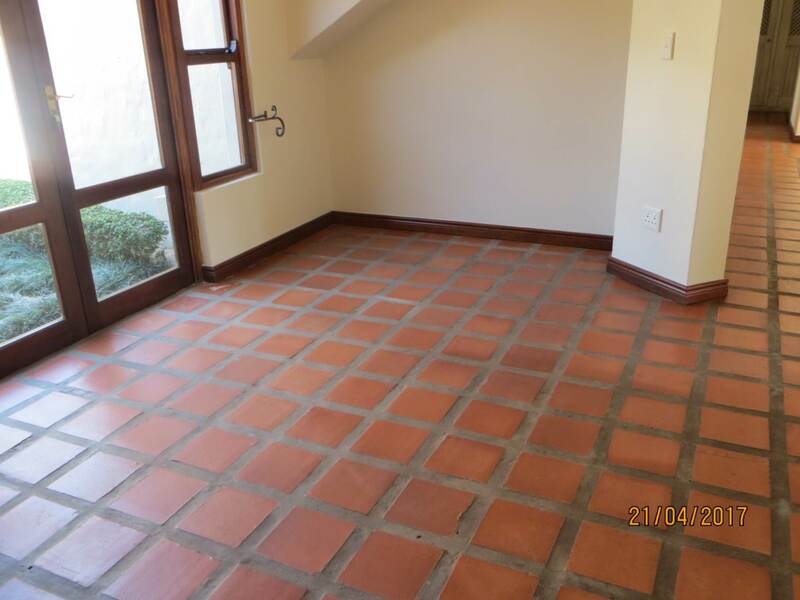 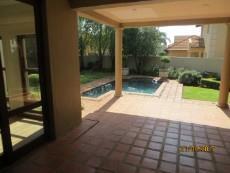 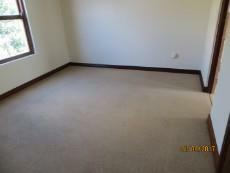 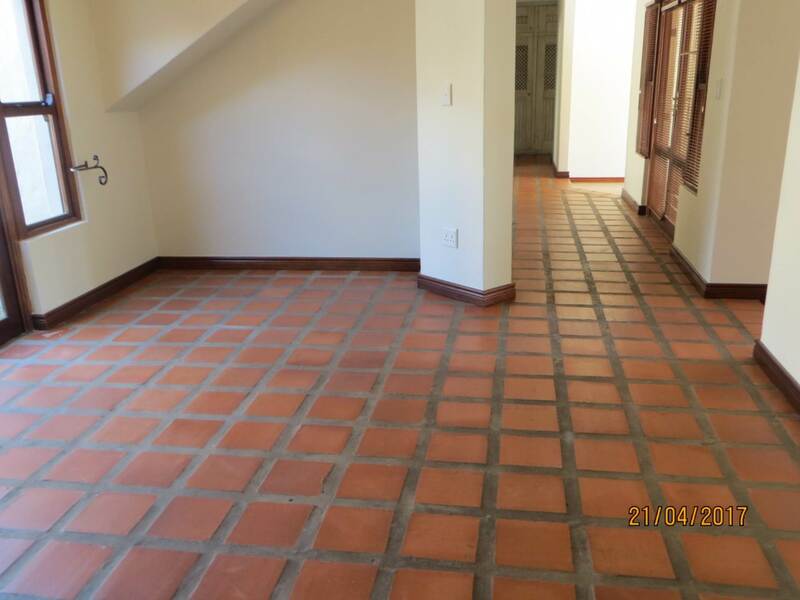 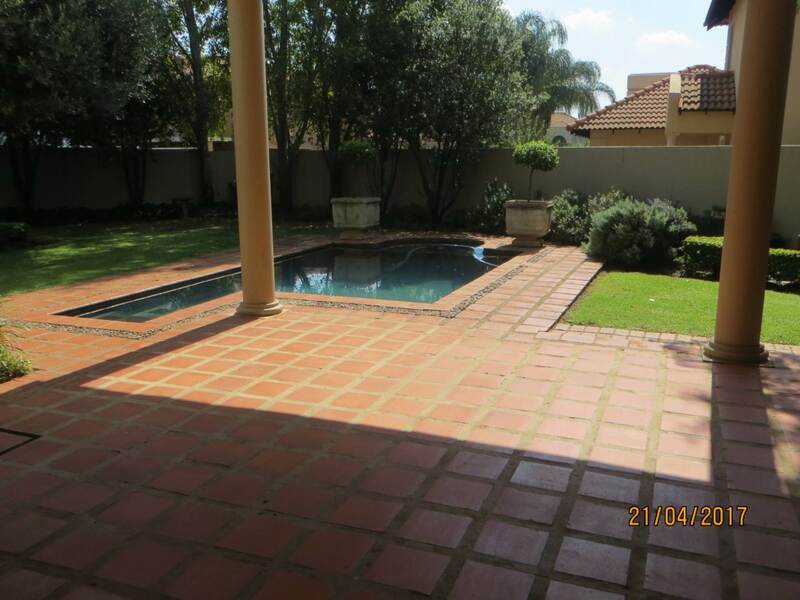 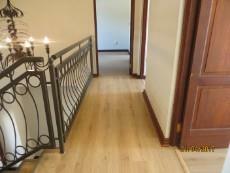 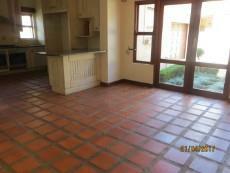 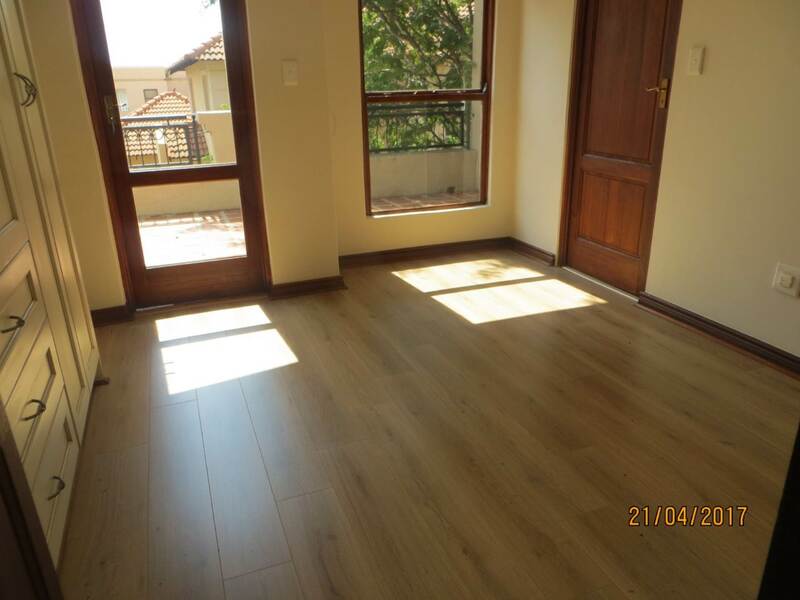 Home offering lounge, TV and dining room, study and a lovely entertainment area/patio with built in braai and bar-room. 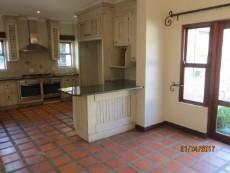 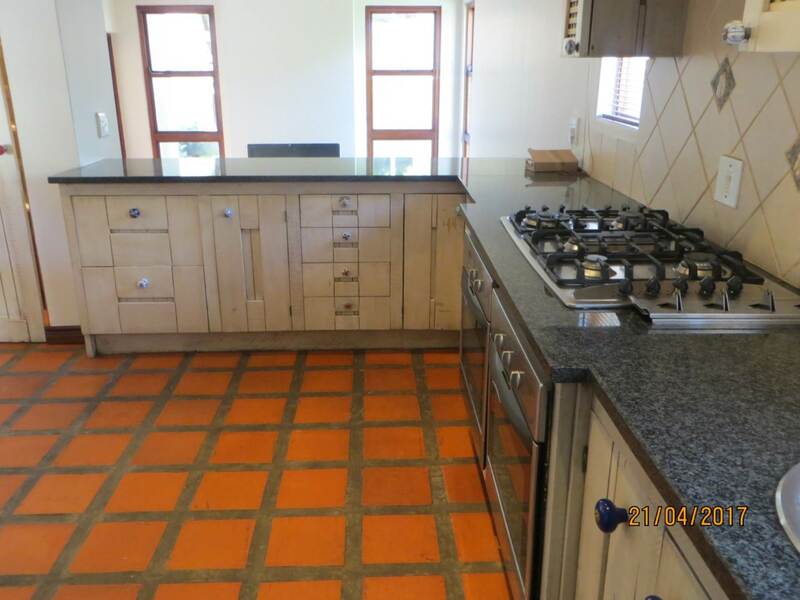 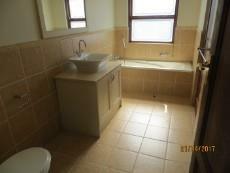 Spacious kitchen with separate scullery and lots of cupboard space. 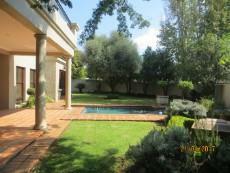 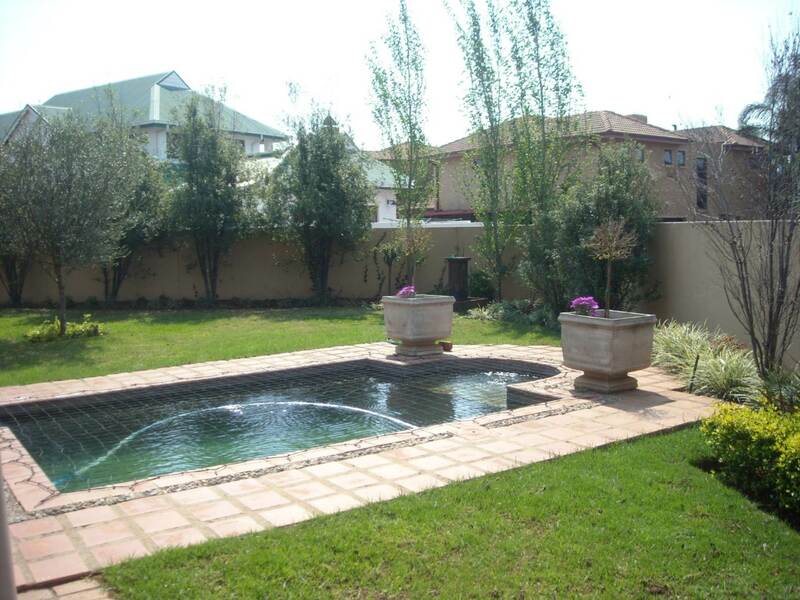 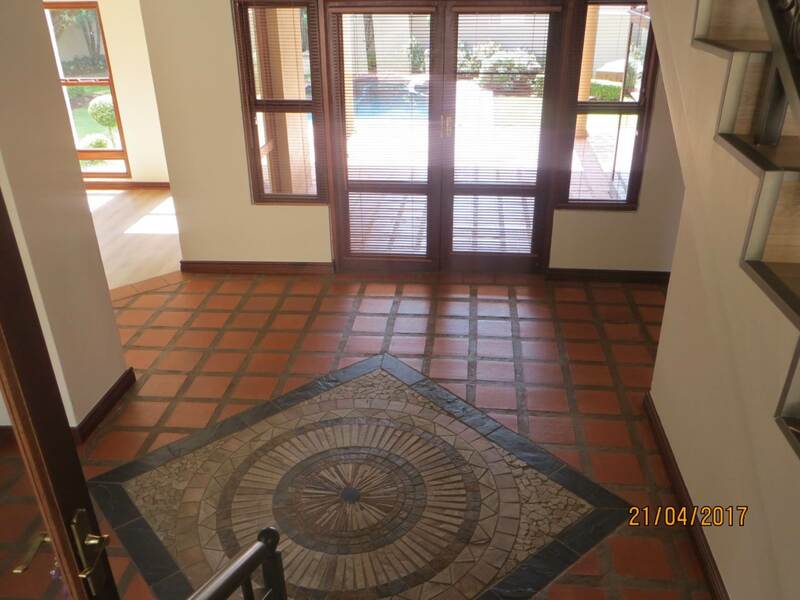 Main bedroom is on the ground floor and opening unto the splendid garden and sparkling pool. 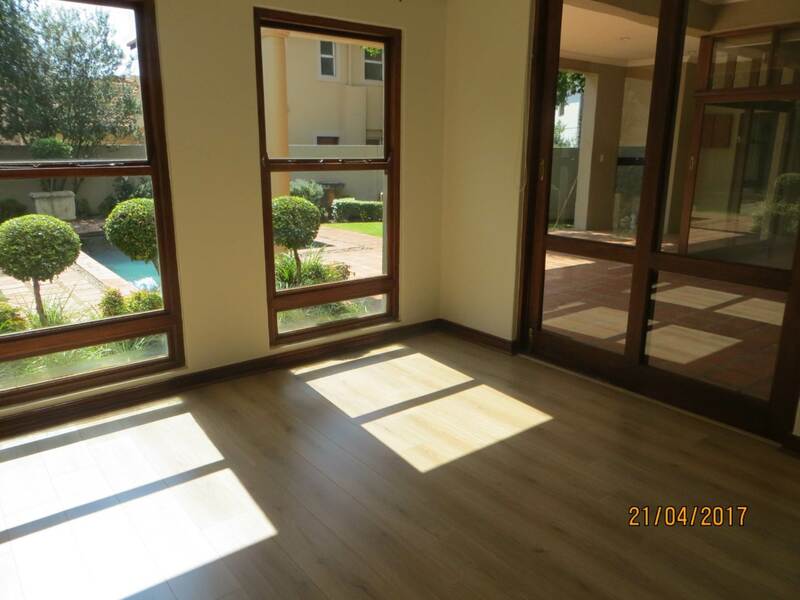 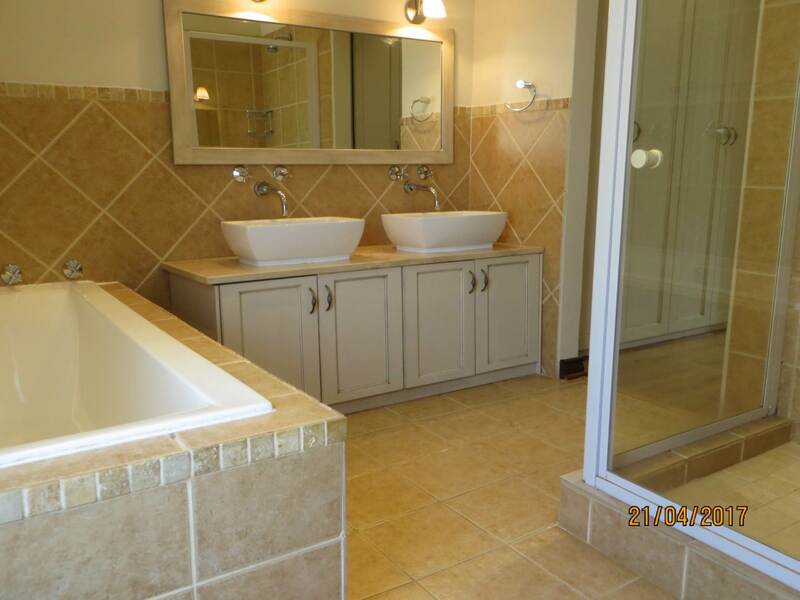 Upstairs features 4 bedrooms sharing en-suite bathrooms with multiple access points to the bathrooms making this a very practical home to live in. 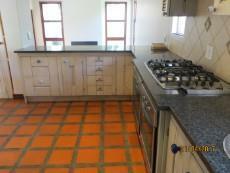 Staff accommodation, 2 garages with extra working space.